Information to help make your visit and procedure with us even easier. 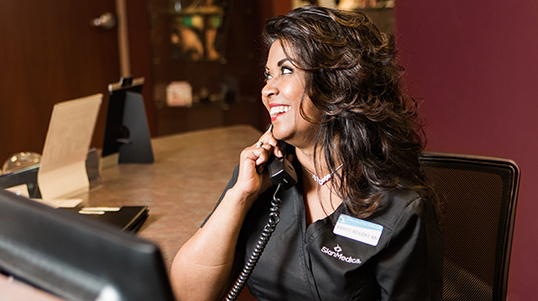 At our Ocala and Villages offices, we’re dedicated to making each of your visits a positive experience. To help your initial consultation proceed more quickly, feel free to fill out ahead of time the patient forms provided below. 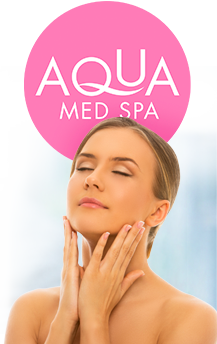 We also offer financing for qualified patients, learn more by visiting our Financing page. Learn more about the various procedures and treatments we offer by viewing the videos in our 3D Animation video library. 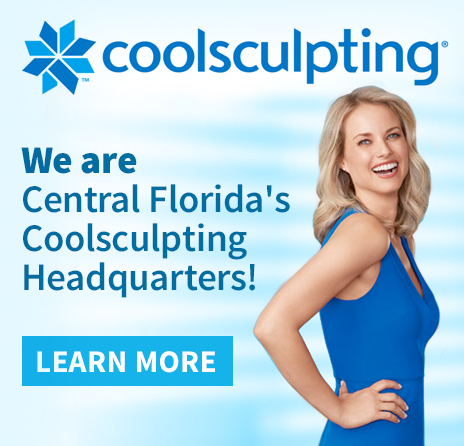 You can always request a consultation online before filling out the forms, or call our office at (352) 629-8154 to schedule an appointment. 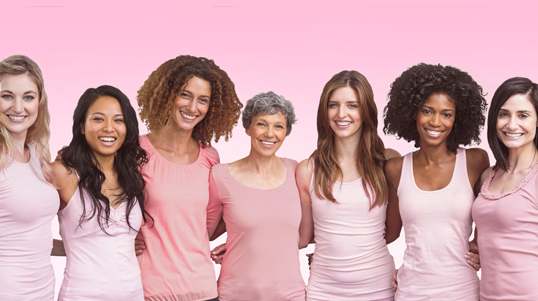 We look forward to providing our patients the best care possible. You can accelerate your check in process by downloading, printing and completing forms before you have your first visit to either of our locations. 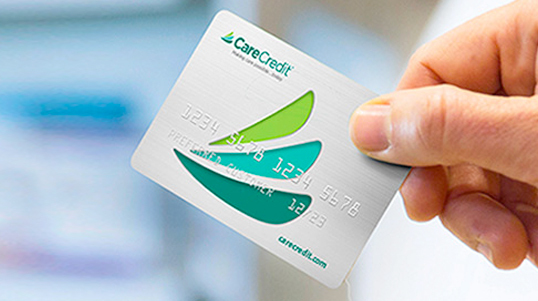 We’re pleased to offer our patients CareCredit, North America’s leader in patient payment plans. CareCredit lets you begin your procedure or treatment immediately – then pay for it over time with low monthly payments that fit easily into your monthly budget. 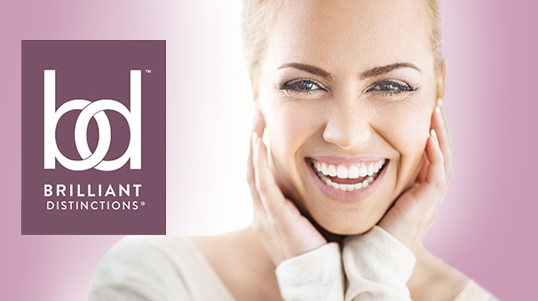 Effective treatments and procedures to enhance and complement your natural beauty as you age. Watch informative videos on our surgeries and procedures to help make a more informed decision and get the lasting results you want to achieve. Earn Rewards & Save Money! 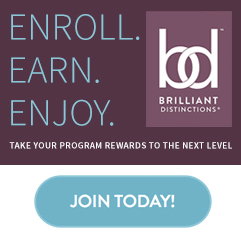 Sign up here for great savings and special rewards. 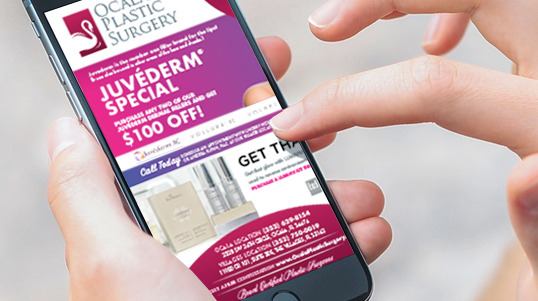 Stay up to date with the latest spa specials and exclusive events by subscribing to our email newsletter.